In this, my 150th column, I thought I would talk about caves. Tennessee has more caves than any other state. A cave makes a great survival shelter and remains cool even on the hottest summer day. Caves are a great place to hide from the law, not to mention from the enemy. 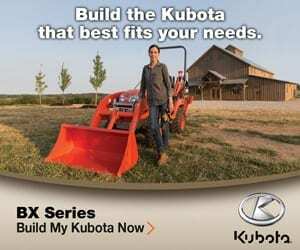 Potassium nitrate, a key ingredient in gunpowder, can be mined in many caves. 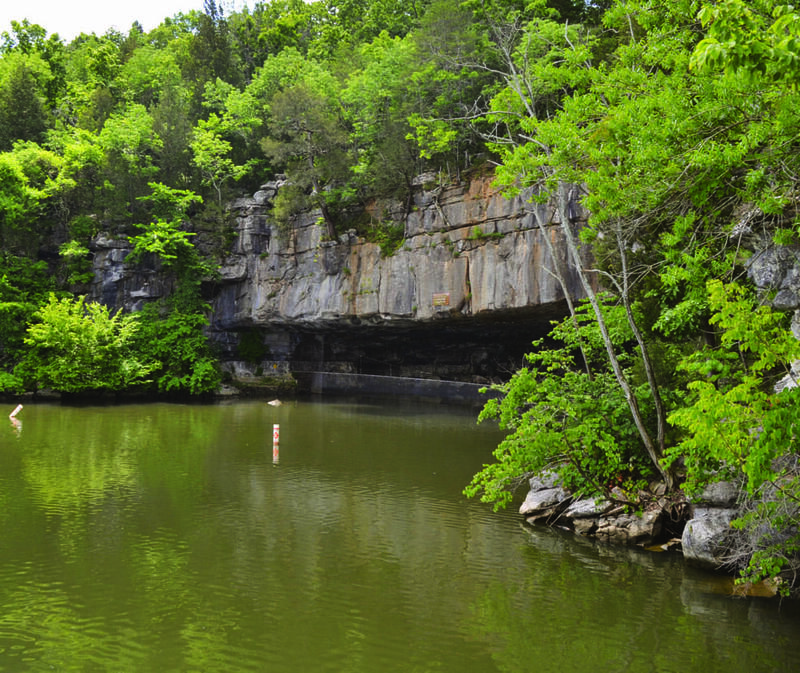 For all these reasons, caves come up now and again in Tennessee history. 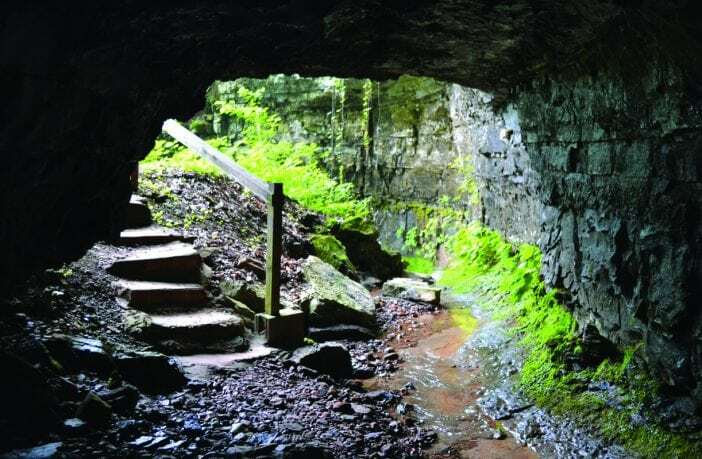 For instance: Archaeologists recently proved that Sullivan County’s Appalachian Caverns was used by Woodland Indians more than 1,300 years ago. About a thousand years later, in the 1700s, it became a stopover point for early settlers heading west from Virginia. Today, Appalachian Caverns is still a great place to visit and camp. Not many people have heard of Sweetwater’s Craighead Caverns, but they have heard of its most famous feature, the Lost Sea. Like so many other Tennessee caves, Craighead Caverns has a history that includes prehistoric use, potassium nitrate (saltpeter) mining and even a period as a government-designated nuclear shelter. But here is something you may not know about the Lost Sea: Its water level receded by about 25 feet in the drought of 2007–08. I’m told the water level has long since recovered. 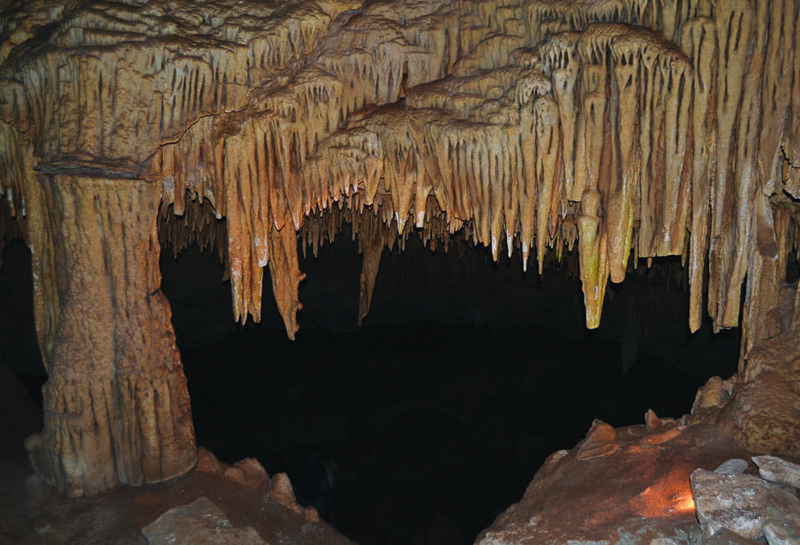 Warren County’s Cumberland Caverns is one of the most extensive cave systems in Tennessee. It was discovered in 1810 by Aaron Higginbotham, who explored the cave alone only to spend three terrifying days waiting to be rescued after his torch went out. Cumberland Caverns was opened to the public as a tourist attraction in the 1950s and has been a favorite destination for tourists and spelunkers since. Its massive Volcano Room is a musical venue for the Cumberland Caverns Live series and was the setting of the televised music show “Bluegrass Underground” (the program has moved to another cave in Pelham called The Caverns). 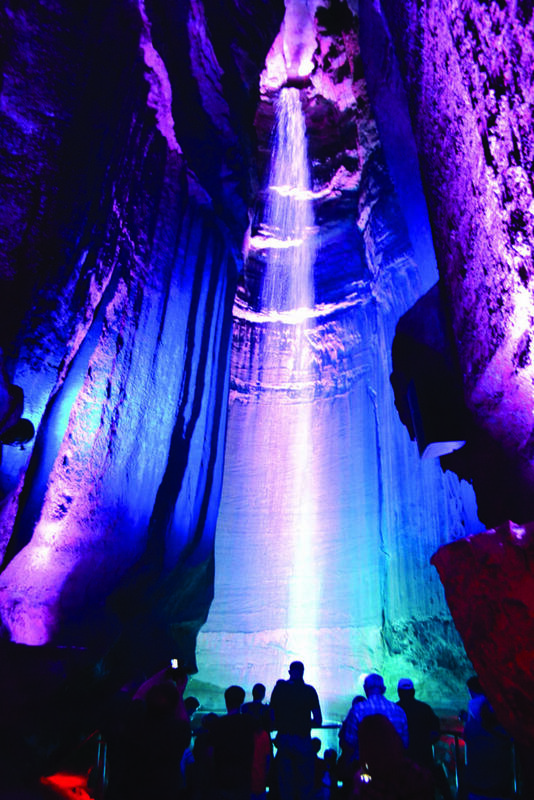 Ruby Falls is a subterranean waterfall in Hamilton County. The reason it was not discovered until 1928 is that there is no natural opening to its cave; it was found when spelunker Leo Lambert was trying to blast a new entrance to a nearby cavern known as Lookout Cave. (Lambert named the falls after his wife.) Today, because of its beauty, its location and persistent marketing, Ruby Falls may be the state’s most visited underground attraction. 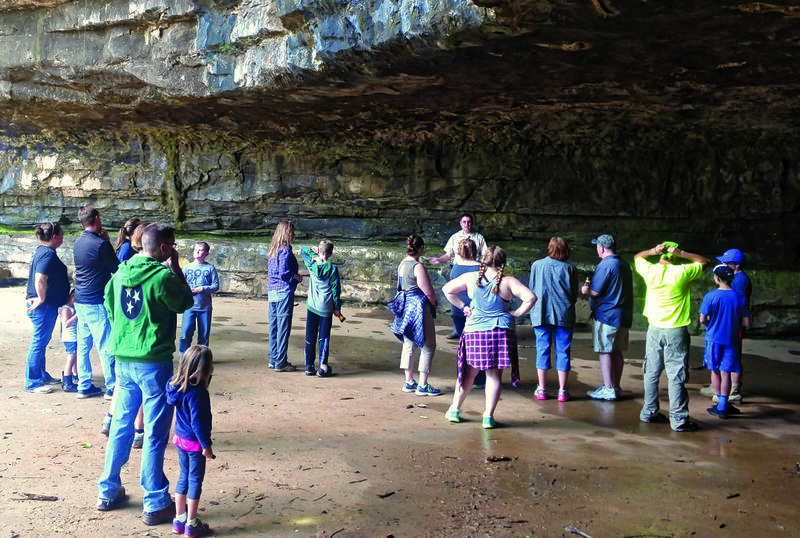 The history of Clarksville’s Dunbar Cave is in some ways typical of Tennessee’s caves. It has gone through several phases as a tourist attraction and gathering spot for outdoor concerts and dances; in fact, it was once owned by Roy Acuff. 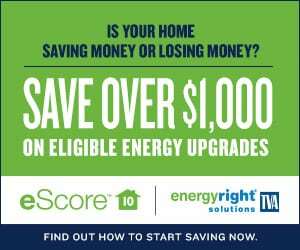 Here is something odd about Dunbar Cave: In 2005, archaeologists were studying its graffiti when they realized that some of it was from the Mississippian period (which means it was between 700 and 1,300 years old). The etchings and drawings show religious symbols, and one of them depicts a supernatural warrior. Today, Dunbar Cave is a state park. Speaking of state parks, Pickett County’s Bunkum Cave is part of the Cordell Hull Birthplace State Park. In the late 1800s, Hull’s father made moonshine in the Bunkum Cave, which can be reached via a short trail. 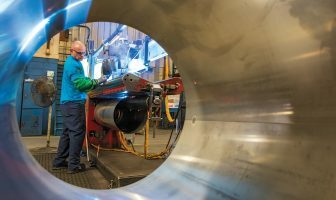 In terms of economic impact, one must consider Moore County’s Jack Daniel Cave, from which flows the water used to make Jack Daniel’s whiskey. People are not allowed into the cave but are welcome to go to its entrance, where there is a statue of Daniel. We live in an era in which many people are obsessed with the idea that something may be haunted. Therefore, Robertson County’s Bell Witch Cave is one of the most famous in Tennessee. The story of the Bell Witch is interesting, and the cave and surrounding land are beautiful. I recommend a trip to the Bell Witch Farm, even though I don’t believe most of the stories that surround the place. A lot of people visit Appalachian Caverns, Craighead Caverns, Cumberland Caverns, Ruby Falls, Dunbar Cave, Bunkum Cave, Jack Daniel Cave and the Bell Witch Cave. However, public visitation is not an indicator of a cave’s historical significance. For example: Marion County’s Nickajack Cave is flooded permanently by Nickajack Lake. However, talk about history! It was once the site of a Chickamaugan Indian village that attacked settlers migrating west on boats from about 1779 until 1793. The village was destroyed by a volunteer frontier army. 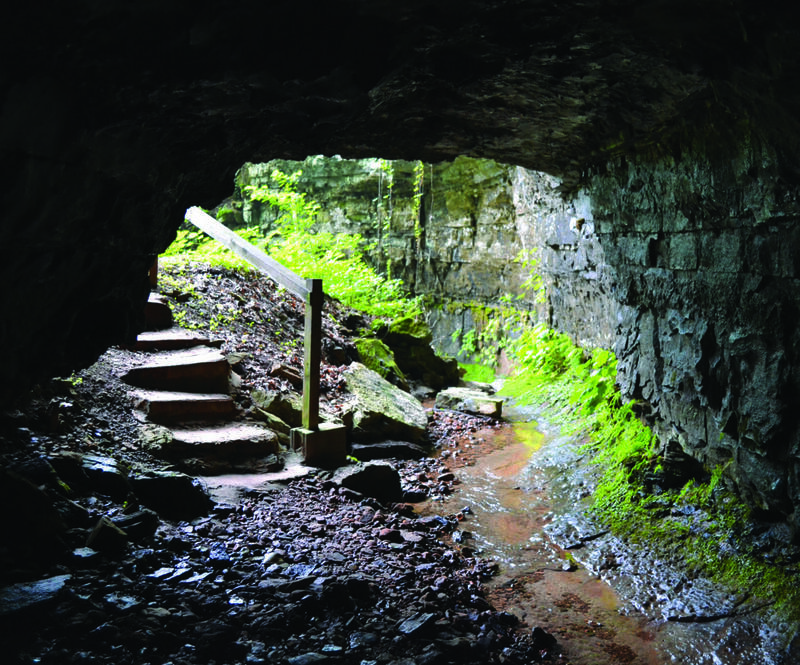 In the 1840s, Nickajack Cave became one of Tennessee’s early tourist attractions. In the Civil War, it was a major source of saltpeter for both U.S. and Confederate armies. And, in the 1960s, Johnny Cash entered Nickajack Cave intending to kill himself but left the cave as a born-again Christian. Dickson County’s Ruskin Cave was the site of a commune started in 1894. Although members of the commune built houses, a factory building and other structures, at one point they used the cave as a cannery. The Ruskin colony only lasted five years. Recently, the cave was used by a day camp subsidized by Dickson’s Renaissance Center. Camp Renaissance closed in 2013. Finally, Demonbreun’s Cave in downtown Nashville is permanently closed to public access. In the 1760s, it served as a part-time shelter for Timothy Demonbreun, a French fur trader and long hunter from Illinois. 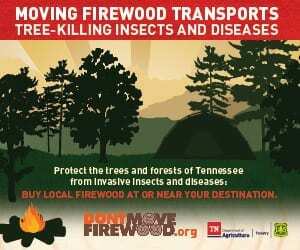 Demonbreun would later open a store in frontier Nashville and became one of the city’s most prominent residents.